“Spain…. oh Spain!”. That’s how most people I know remember the Iberian country that brought us great foods like tapas and paella as well as the great parties that Ibiza is famous for. These are, of course, just a few of the many things I and many others love about Spain. And, like me, many people discover this exciting country every year. In 2007, Spain became the second most visited country in the world after France. 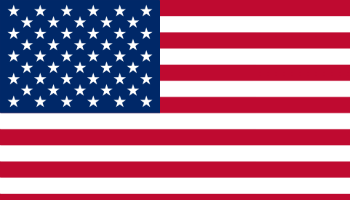 However, in 2010 Spain dropped to the fourth most visited country in the world after the US and China rose to the podium. But tourism is still a huge industry in Spain, as it contributed directly with 6.4% of GDP or around €62.1 billion ($81.8 billion) in 2010 according to the World Travel and Tourism Council. It also ranks first among 141 countries in the Travel and Tourism Competitiveness Index published by the World Economic Forum in 2015. So it is unsurprising that, in 2010, there were almost 6 million immigrants in Spain. That is 14% of the country’s population. 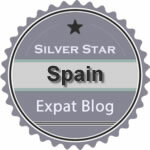 We have created this article for those who want to start a new life in Spain or need to make the change for their job. 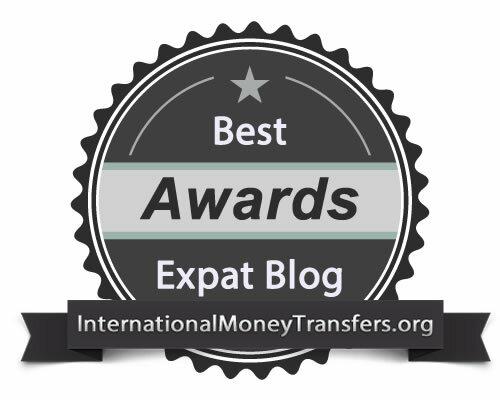 We all know that moving to a new country is hard, so we collected, reviewed and presented only the best expat blogs. If you don’t really know the language, getting around can be complicated. So why not go for a safe route that others have walked on? They are willing to share their story so why not start discovering the country on tried and tested paths? 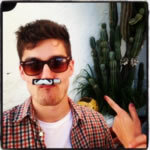 Josh’s blog tells the story of a twenty-something English Teacher who moved to Granada for work and pleasure (it’s Spain after all). Here you can find everything you will need, from Spanish learning resources to food, outdoor activities, music and so much more. He also shows people how they can start teaching English in a foreign country, providing information and opinions about the best certificates in this field. So if you are interested in the TEFL (Teaching English as a Foreign Language) line of work, be sure to check his Teach English page. 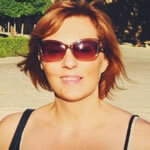 A resident of Spain since 1998, Molly began blogging about the city she lives in (Granada) in 2011. The focus of the blog is to provide practical information for her readers and convince them that there are so many more things to see in her new hometown than the UNESCO listed Alhambra palace. From festivals to restaurant reviews, everything is written with that “local” touch that we all want. A great example of information that you don’t find in your usual travel books is her post ‘A guide to Seasonal Spanish Fruit‘. Sunshine and Siestas – what a great way to describe the beautiful country of Spain. So beautiful that it made Cat forget about her hometown of Chicago and move to Seville in 2007. As with many other cases, Cat began teaching English and has discovered that she really enjoys it. So much, in fact, that when her visa expired, she decided to fight the law and get that stamp at any cost. Read her story here. A place where many travel writers get together to speak about their trips, the food, the music and their experiences in general. 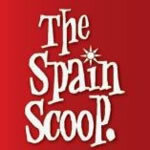 Because it is a big community, TheSpainScoop.com doesn’t just target one city, it covers all of Spain! A great source of information and a way to find other great writers (in case you want to know more about Spain or just like reading about different people and cities) is their Interviews section, which you can find here. Jessica took advantage of her dual citizenship to travel the world but ended up calling the beautiful city of Barcelona her home. Working as an English teacher or writing for a gossip website was a way for her to keep the dream of living in Spain alive. We recommend two pages on her blog for those wanting to make the move to Spain: Living Abroad and the FAQ page. Christine is a Seattleite-turned-expat who has lived in Spain for the last 5 years. She spent the first 3 years in Andalucia (southern Spain) and now lives in Basque Country (north) so she knows a fair bit of the culture of the country as the two are very different places. Beside all of the great info you can read on the blog, we recommend also taking a look at her Instagram profile to see her collection of beautiful photos of Spain and other places she travels to. This blog is owned by Marianne, a “recovering” lawyer and a arctophile (Google it, please) as she tells us on her About me page. For the past eight years she has been living in Andalucía. More specifically, in the countryside in a beautiful area east of Málaga known as La Axarquía. If you are interested in moving to this area in the future, Marianne has the best and most detailed cost of living articles we have ever seen. Check them out here. Even though many expats have their family with them or have started a new family in their adopted country, very few feature the complete family life in their content. 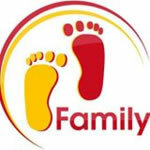 Luckily this blog does just this and most of the information found on the website is very family oriented. This a great resource for those moving out with the entire family for work or just to take a vacation. Knowing places and activities for kids to enjoy on the trip will make the parent’s life easier. The oldest website in our list is the MadridMan.com which came to life in 1996 thanks to Scott Martin. 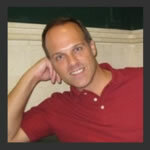 He did a great job of gathering all the information he came across in his long career as a Madrid enthusiast and expat. The website has a Forum section where you can find the answer to many questions that you might already have, a blog where he writes about the culture of Madrid (it is not really updated anymore but it’s still packed with great information) and a lot of useful links to everything you could ever be interested in. Even links to Live webcams in different places and traffic cams. The blog run by Chelsea, born and raised in Buffalo, New York, tells the story of her journey as an expat in Spain since 2011. After four years as an Auxiliar de Conversación she decided to go on to do something else. So, until 2017 she was working full time in an English academy in Spain. The blog also has a personal touch, as you can clearly see in her “Healthy Living” section, where she writes about the healthy lifestyle she is following as a way to lose weight and be happier. This concludes our Top 10 Best Spain Expat Blog list. 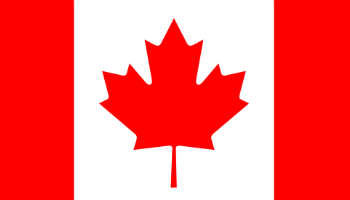 We’re very much expat-oriented and, thus, we have decided to offer our visitors additional resources that could help them with their emigration journey. We also have a specific page dedicated to sending money to Spain. 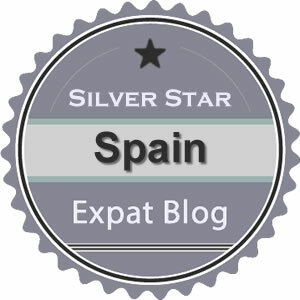 Due to the fact there are so many other worthwhile blogs, we had to make another list with 10 Silver Star Blogs. SpanishSabores.com – Beautiful food blog with recipes and restaurant reviews from all over the country. LaTortugaViajera.com – If the quality will remain and the posting frequency will increase, next year will surely be featured in our top 10. 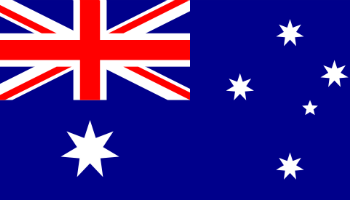 Bucking-The-Trend.com – A Personal Finance site morphing into a Family Expat travel blog. The biggest bucket list I have ever seen. 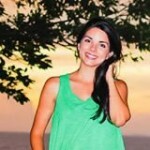 PassportPacked.com – Liz is kiwi travel blogger currently working as an English teacher in Madrid and traveling the world in her spare time. RouteWords.com – We recommend following Kelsey’s Instagram account for the most awesome outdoor photos of her hiking, climbing or snowboarding. 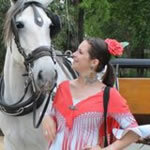 CheapinMadrid.com – A team of multicultural writers research and compose articles filled with frugal advice on cultural events, weekend activities, shopping discounts, meal deals and travel tips in Madrid. VayaMadrid.com – Vaya Madrid was founded in 2012 by Anna Bitanga but is now a place for multiple expats to write their findings about culture, style, people, cuisine, entertainment, travel, tech and innovation in Madrid. MySpanishAdventure.com – Will Peach and left his 9-5 London lifestyle in 2011 to learn Spanish fluently and figure out what to see in Spain while living on the cheap. 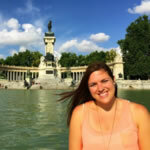 AdelanteBlog.com – Courtney is a Seattle native living in Madrid since 2013 teaching English for two years with Auxiliares de Conversación. She’s about to start teaching English in Madrid with the BEDA program. TheSeasOfMintaka.com – The blog of a Canadian women who left her country for love and the love of Spain. 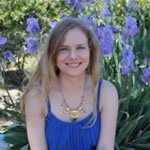 Even though is not the “stats filled” kind of blog, is very comforting to read her blog posts. When you read about an article, you feel like you get the whole experience! Traffic – We used Alexa rankings as a tool to estimate the traffic. Age – Took in to consideration when the blog was created. Post number and frequency – Is it mostly an old and forgotten blog or is updated constantly? Feedback – Does the articles make the visitors start talking and leaving comments? *Is your blog listed in this post ? Would you like to brag about it ? If so, be sure to incorporate in to your website the Badge Award below, with the dimensions that better fit your website template. All you have to do is to take the code of the badge you want and paste it in a new sidebar or footer widget on your blog. And that’s all !